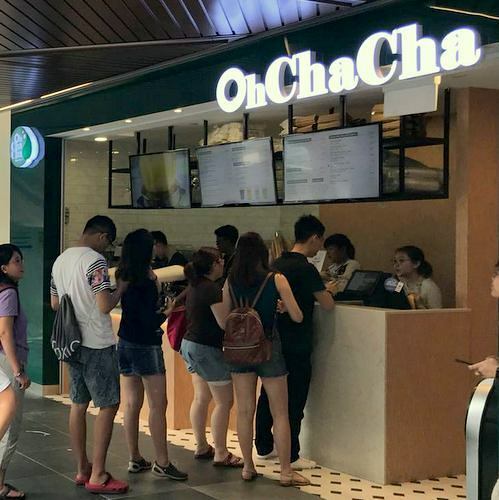 Taiwanese tea house chain OH CHA CHA has two locations in Singapore, one at Tampines 1 mall (10 Tampines Central 1) and another within Northpoint City (930 Yishun Ave 2). Originating from Nantou Taiwan and in Singapore since 2017, OH CHA CHA offers tea that is fresh from farm to table, with every cup being brewed individually, allowing controlled quality in each brew. Highlights on the tea menu include such delicacious choices as Red Jade Tea, Sakura Oolong Tea, Milk Peach Tea, Mango Tea, as well as Sakura 8-Hour Cold Brew Tea. 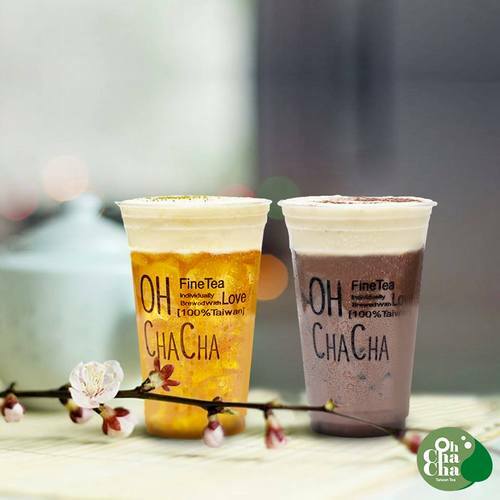 The official OH CHA CHA Singapore Facebook brand page is located at www.facebook.com/ohchachasg/. You can also follow the official OH CHA CHA Singapore Instagram account, which in turn is available at www.instagram.com/ohchachasg/.